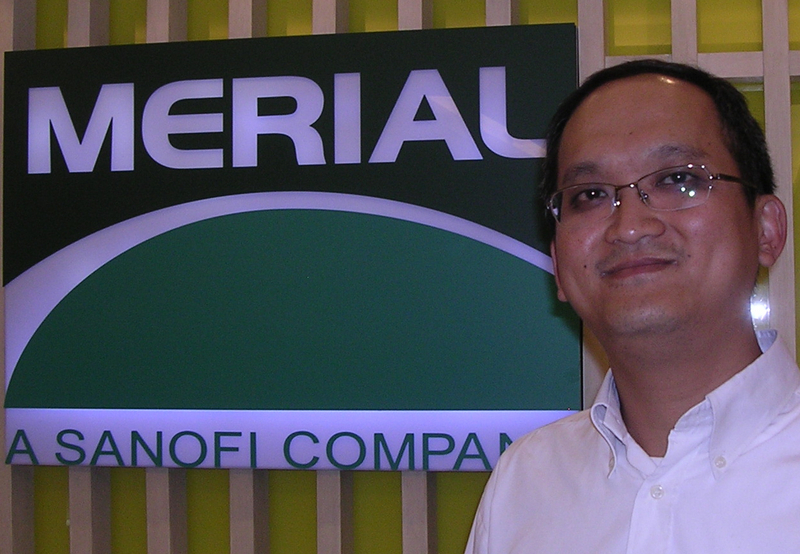 Shanghai – Tan Hock-Kee, controller of China operations for multinational animal health company Merial Corp., shakes his head as he recounts the challenges of trying to raise funds in China. He began his career working in his native Malaysia, where any ethnic-Chinese-owned companies by law must hire a Malay executive, who may not have a real role to play, just in order to do business. But he says things have become stranger in China for foreign-owned companies like his own.